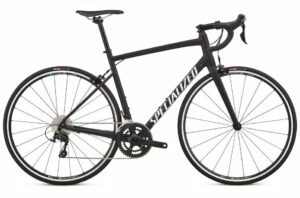 The Specialized Allez road bike’s premium alloy frame is built for versatility, combining sturdy, confident handling with the rocket-like feeling of a race bike. 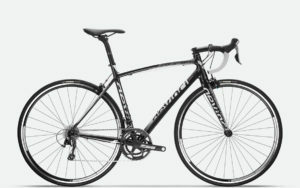 Bring your shoes and we can outfit your bike with Shimano SPD or Look Keo pedals. 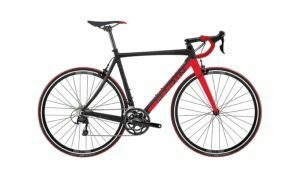 A great option for someone looking for a high performance road bike with drop bars. 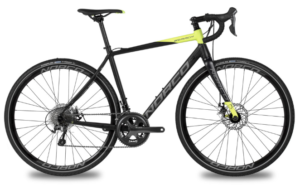 This aluminum frame Norco Search has a carbon fork and seatpost to keep things light and agile. Top of the line TRP Spyre disc brakes provide ample stopping power in all conditions and the Shimano Tiagra groupo keeps things running smooth and quiet. 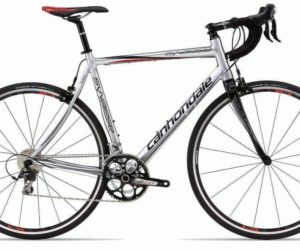 A perfect bike for finding adventure!